yeah, the result of this equation is quite simple, it doesn’t work. And it does this even less on the Nurburgring. 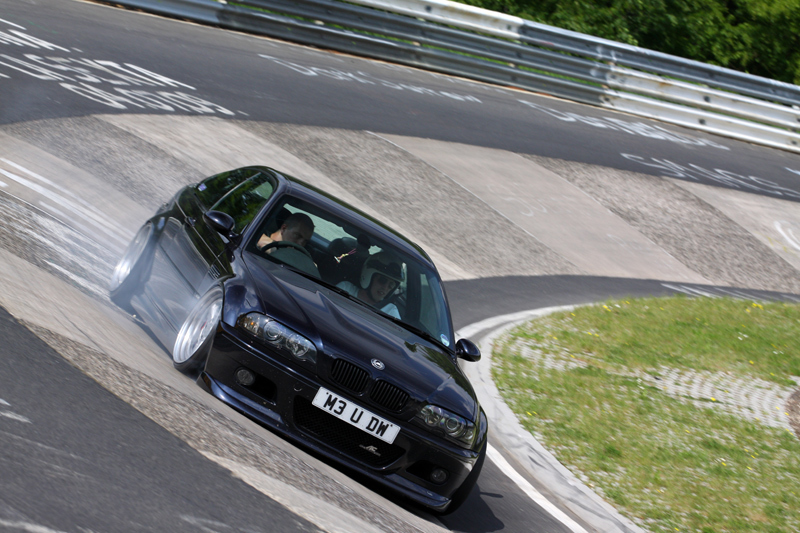 Here’s a pic of UK’s Driftworks staff on the Nurburgring. So lets share some japanese cars. 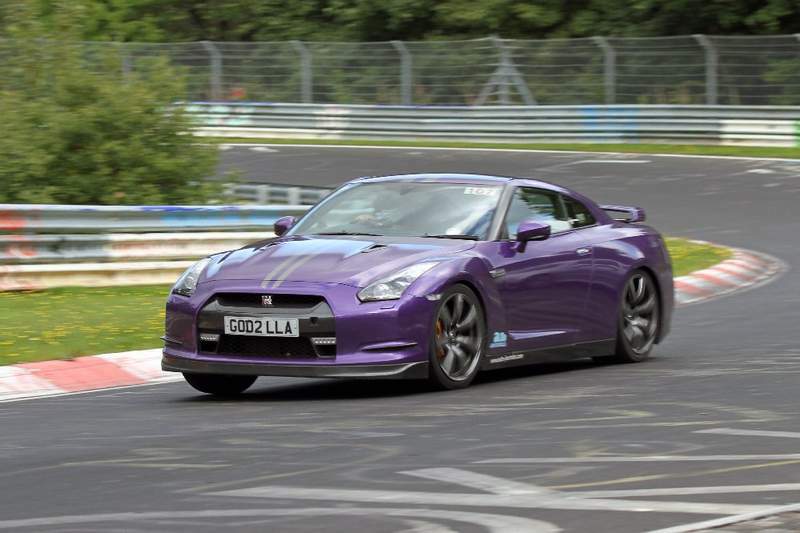 The nurburgring is in fact an open toll road and all these pics are from the public driving sessions. And never forget, sometimes the track fights back!